Find a Local Woodworker using the map below. 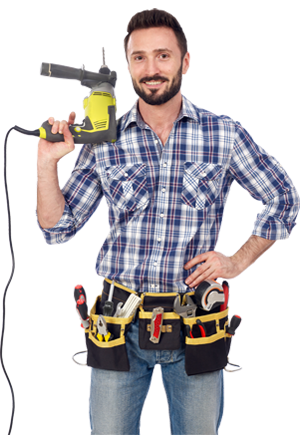 Get listed on Woodworkers List & be found. Don't have a website? Want to be found in your community? Advertise with Us!